Don't be a Tool T-Shirt Competition - Are you one of our lucky winners? 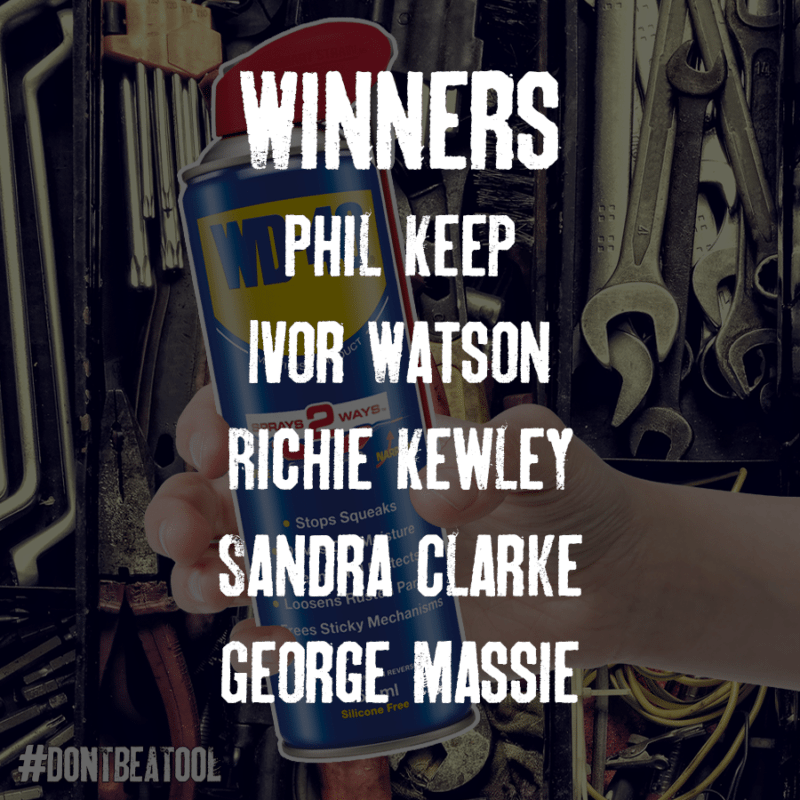 Could you be a lucky winner of a WD-40 Limited edition Don’t be a Tool T-Shirt? Keep reading to find out if you could be a winner this week! We asked you (our wonderful Facebook Fans) to stop the WD-40 Smartstraw can within the guidelines provided, we had so many great entries from you lovely people! Congratulations to you all!! if you could send us a message on Facebook and we will get your prize to you! If you weren’t lucky this time, don’t worry, there are more chances to win a limited edition Don’t be a Tool T-Shirt keep following our page for more awesome giveaways and competitions!! 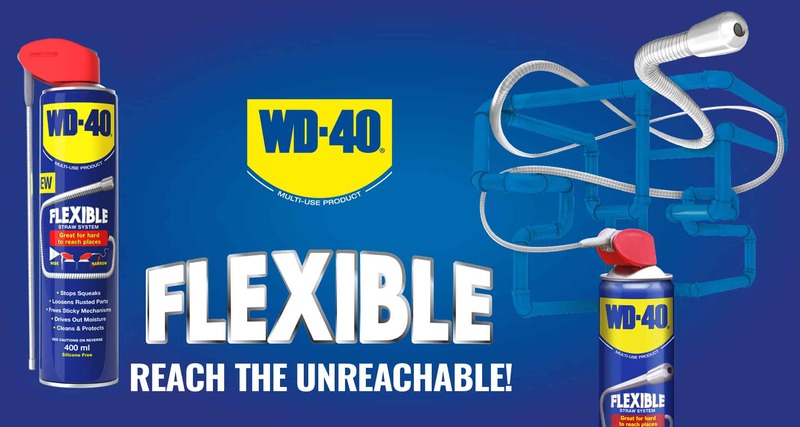 to find out more about WD-40 competitions, visit here! 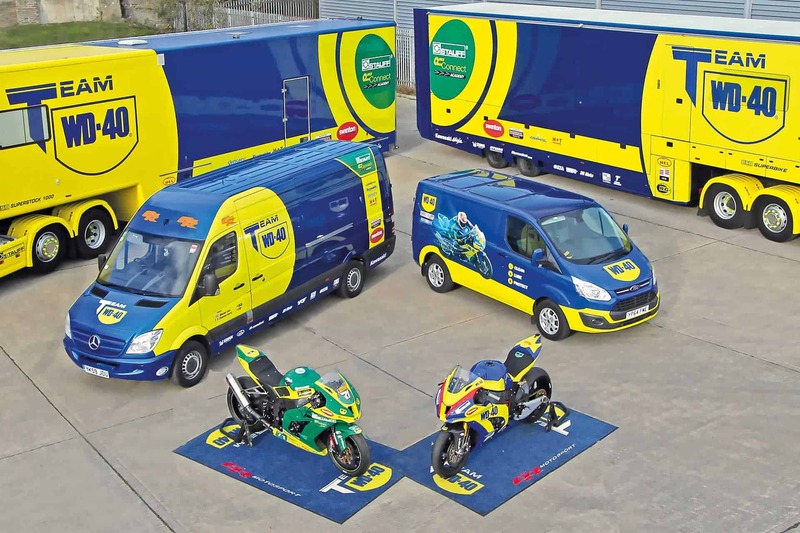 Team WD-40® partner with STAUFF UK for sixth BSB season. A range of products specifically designed to give riders, mechanics and general enthusiasts best in class maintenance care. WD-40 has a wide range of products spanning speciality maintenance and cleaning for all types of industrial, enthusiast, hobbyist, home users and ATHLETES! What is High Performance White Lithium Grease and what is it used for? 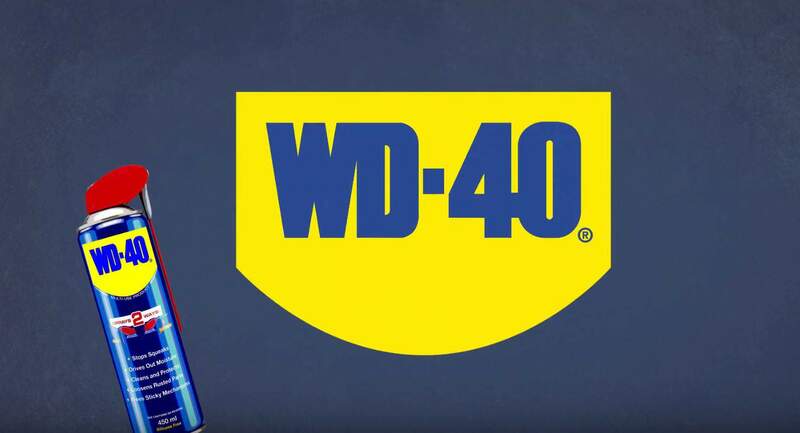 WD-40 Company is a global organisation dedicated to creating positive lasting memories by developing and selling products which solve problems in workshops, factories and homes around the world. Sign up for exclusive news & offers!